The thrilling story of a crew of Haitian-led enforcers that infiltrate the Mafia is the latest brainchild of talented writer/director R.L. 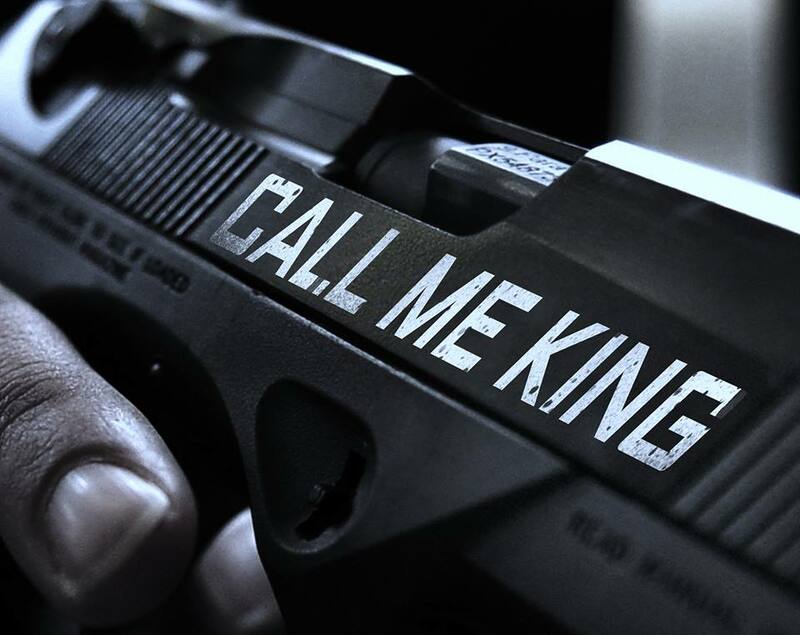 Scott in his upcoming film, Call Me King. In the international world of gun running… loyalty, honor and discretion are valuable commodities, but nothing is more priceless than the bond of family. Power begets enemies and a loved one’s betrayal cuts like a knife. Sides will be chosen, wars will be fought. In the end, there can only be one King. Based on characters created in Scott’s web-series, Touye Pwen, Amin Joseph leads a talented ensemble that includes Bai Ling, Chris Mulkey, Bill Cobbs, Gabrielle Dennis, Shaun Mixon, Monyque Thompson Scott and Lester Speight. The multi-talented Scott also edited and choreographed the film’s fight sequences, as well.